When I think of winter, I always think of how dry my skin gets! I have to use a thicker moisturizer on my face and my hands to make sure they don’t get cracked. Most people probably do the same, but the one thing I assume we all don’t realize is that our scalp is skin too! That sounds ridiculous to say (our scalp is skin), but it’s true and we shouldn’t take it for granted. This is something I’ve never thought about until I received Head & Shoulders Deep Moisture Shampoo & Conditioner. 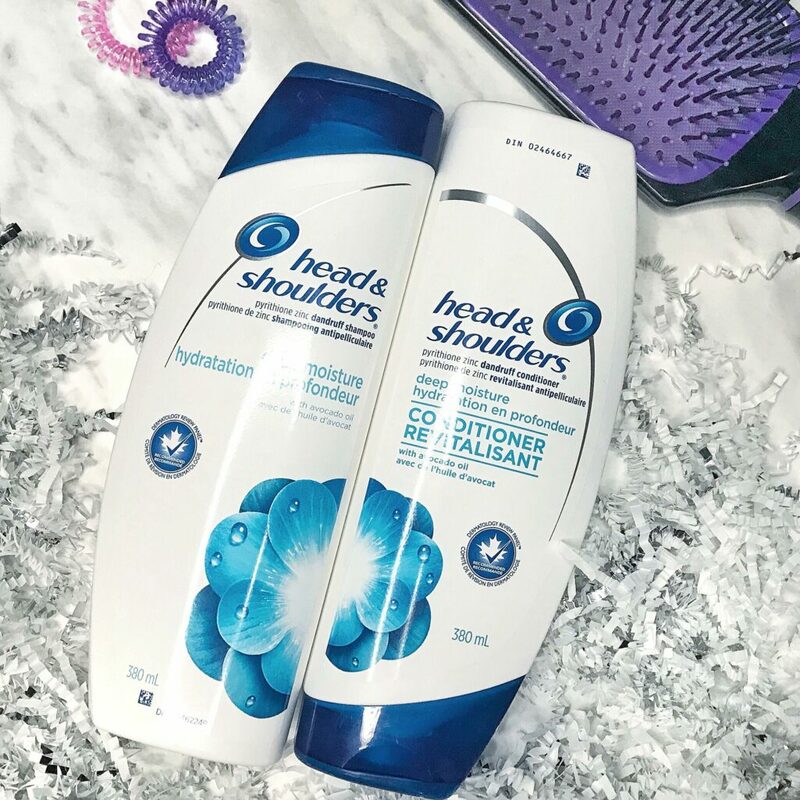 Head & Shoulders came out with these two new products to help combat the dryness that winter brings. Both the shampoo & conditioner are intensely moisturizing, thanks to addition of avocado oil. They honestly left my hair and scalp flake-free and healthy looking. I don’t have flakes, so I can’t comment on how less visible it was after, but I was pleasantly surprised to feel how SOFT my hair felt after (even more so than other brands!). 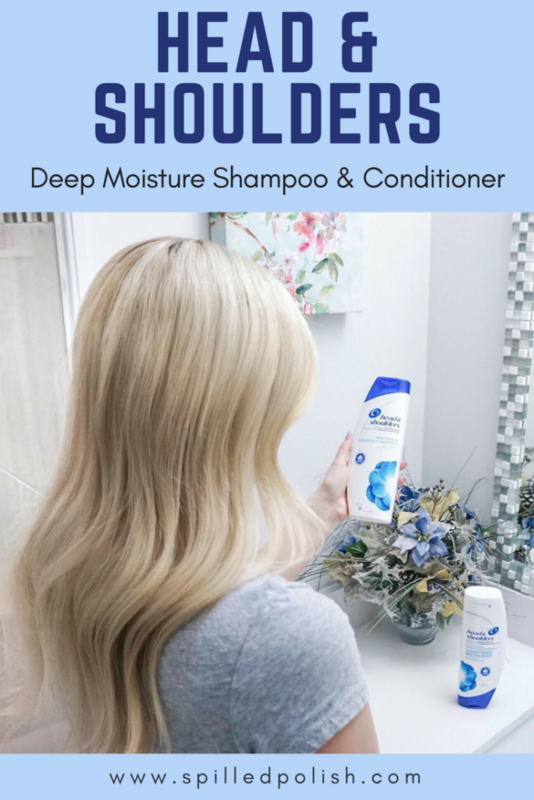 I would never have picked up Head & Shoulders when purchasing shampoo or conditioner because I don’t suffer from flakes. My dad has always used it, so I guess I’ve always associated it as a shampoo for men. This is why I love blogging and being able to try new products. This has definitely changed my mind on the product itself, and for it’s intended buyers. While browsing their website, I’ve also seen a ton of other collections that target specific things such as dry scalp care, full & thick, instant oil control, volume boost, etc. 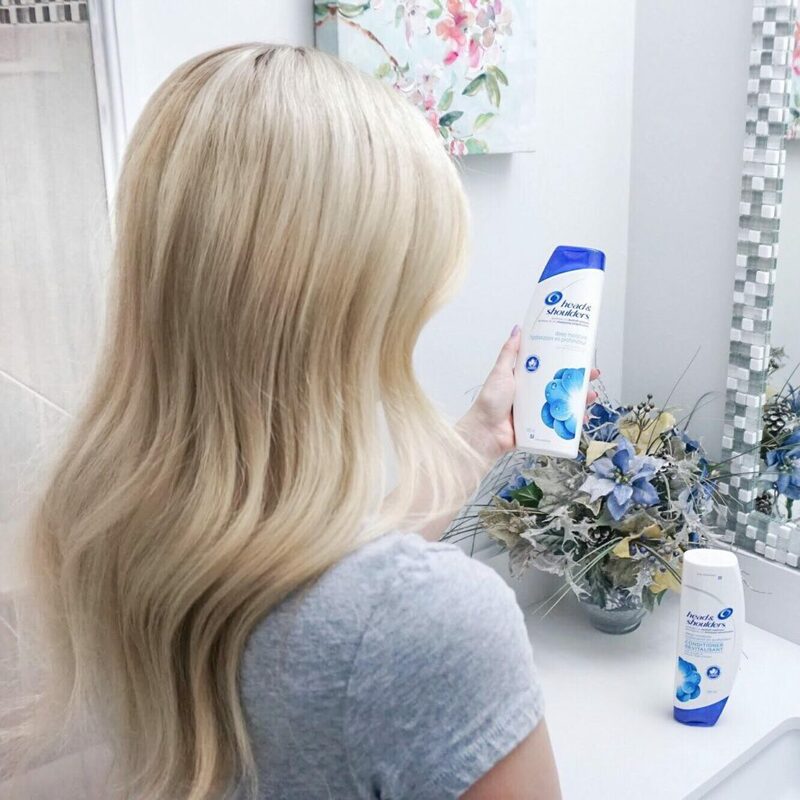 Now that I know these are all available and that I like how my hair feels and looks after using it, I’ll definitely be purchasing from Head & Shoulders! 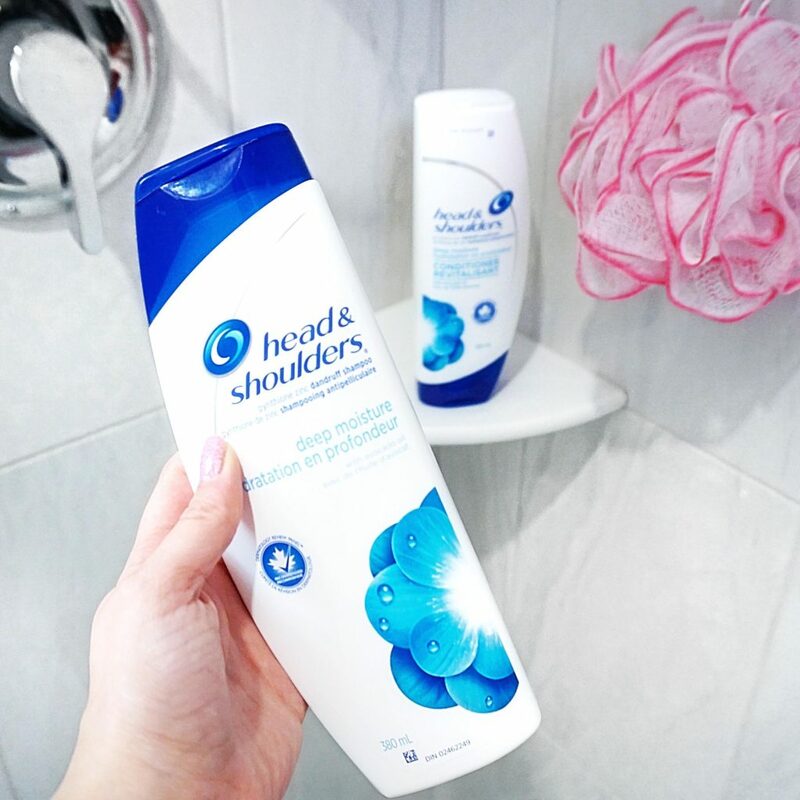 What are your thoughts on Head & Shoulders?